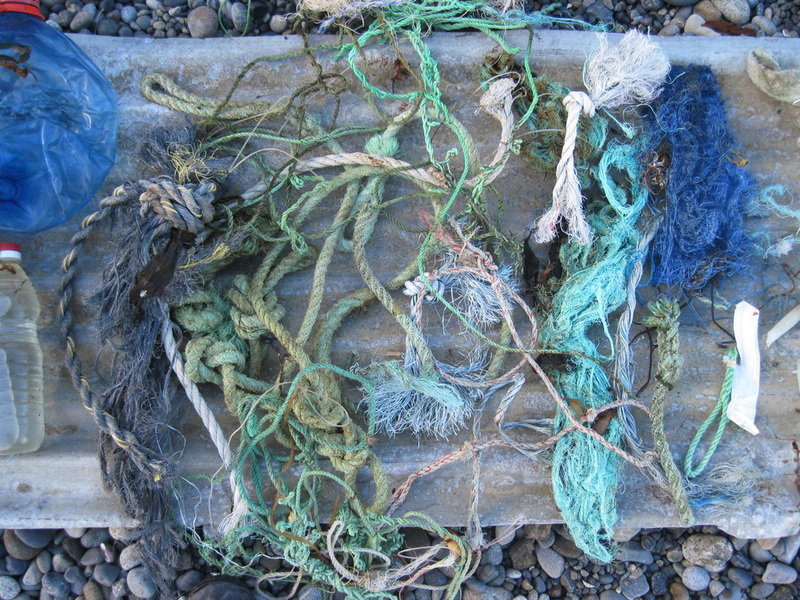 Plastic pollution is one of the major threats to marine ecosystems. 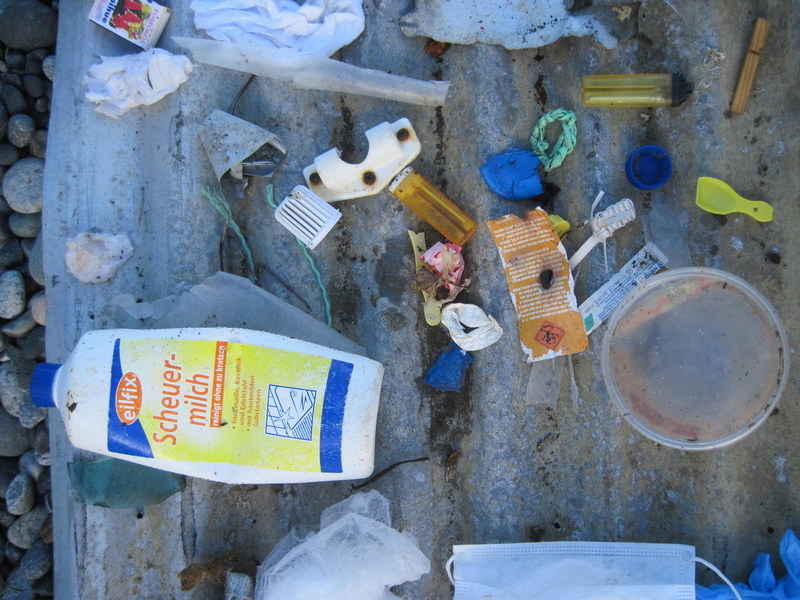 Although great efforts have been done to track and measure plastic pollution in Northern Hemisphere ecosystems, little is known about the anthropogenic impact on Southern Hemisphere oceans. Guafo Island is a pristine, remote and highly productive ecosystem located in Northern Pacific Patagonia, were preliminary studies have shown that there is extensive plastic pollution in the reproductive grounds of marine birds, sea lions and fur seals. That’s why, this project focus in identify the real human (“plastic”) impact in the island, related with the fur seal population health, and intend to classify and track the origin and effects of macro/micro plastic pollution in the Guafo Island marine ecosystem, using fur seals (top predator) as a bio-indicator.